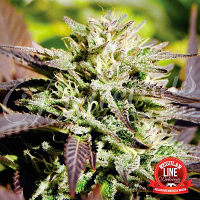 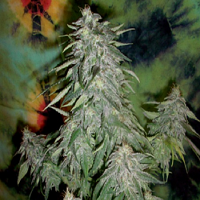 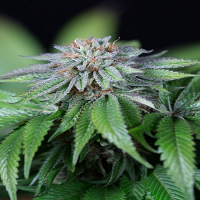 BC God Bud Regular by BC Bud Depot Seeds is a highly powerful cannabis strain capable of producing some of the most powerful aromas and flavours found on planet earth. 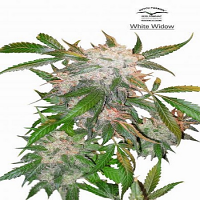 Producing medium to high yields, these high performance seeds are ideal for growing weed indoors or outdoors. 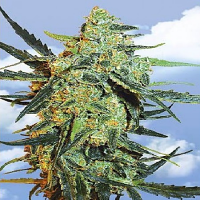 Popular amongst beginner and experienced cannabis growers, these weed seeds produce very dense and heavy crystal-coated buds, optimum flavours and an accompanying high that can induce outer body experiences.